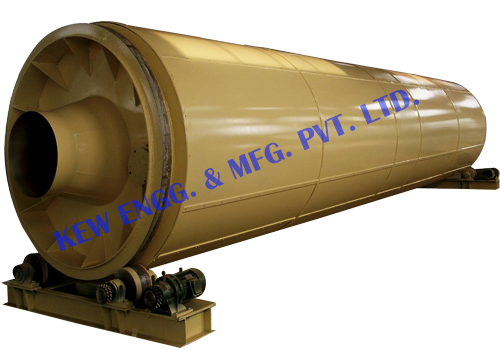 Industrial Roller Manufacturer India, Different type of Industrial Rolls like, Calendar Roll, Cooling Drum, Double Jacketed Cooling Roll, Suction Rolls, Spiral Cooling Roll, Cooling Rollers, Dryer Cylinder, Hard Chrome Plated Roll, Hard Chrome Roller, Knurling Roller, Hard Anodized Aluminium Roll, Hard Chrome Roller, Stainless Steel Roll, Rubber Roller M S Roller, Aluminium Roller. KEW ENGG. & MFG. PVT. LTD. manufacturer, exporter & supplier highest number of Industrial Roller, Printing Rollers and other Rubber Roller Manufacturer India, with more than 4000 installations all over India and overseas like Gulf Countries, Saudi Arabia, UAE, Dubai, Sharjah, Africa, South Africa, Nigeria, Ghana, Congo, Kenya, Zambia, Sri Lanka, Bangladesh, Malaysia, Pakistan, Nepal, Russia, Thailand, Indonesia, South America, Brazil, Colombia, Venezuela, Argentina, Mexico, Canada, America, etc.